To celebrate the release of Ni no Kuni, we’ll be taking a closer look at the history and the games developed and published by the company bringing it to us: Namco Bandai Games. Namco formed in 1955 in Tokyo, Japan, originally manufacturing rides and machines for amusement parks. They acquired Atari in the mid-70s, and when Atari started developing games, Namco began publishing them. The development of Namco’s first original game, Gee Bee, in 1978 coincided with their opening of a North American branch in Sunnyvale, California. Bandai was founded in 1950 as a toy manufacturer, and are currently the world’s third-largest toy producer after Mattel and Hasbro. They also make plastic model kits, and of course, video games. They opened a North American branch in the early days of 2005. March 31st, 2006 saw Namco and Bandai merge to become Namco Bandai Games. Namco’s North American headquarters became the base of operations for Namco Bandai Games in North America. They also have a foothold in Europe, where they bring to PAL regions the same games they bring to NTSC regions. 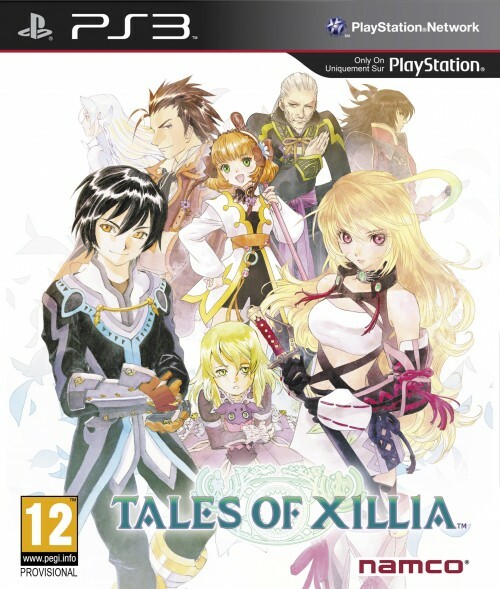 Perhaps their most notable series, which happens to be both developed and published by Namco Bandai Games and its subsidiaries, is the Tales of series. The first game in the series was Tales of Phantasia, made for the Super Nintendo Entertainment System in 1995 by Namco. Phantasia was initially only present in Japan, but later got a rerelease for the GameBoy Advance which made it over to the West. 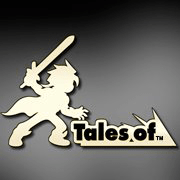 The first Tales game to get published after the merger was Tales of the Abyss. Abyss was released in 2006 for Japanese and NTSC PlayStation 2s, and only made it over to PAL regions with the 3DS remake. Every Tales of game since the release of Abyss has been wonderfully handled by Namco Bandai Games. 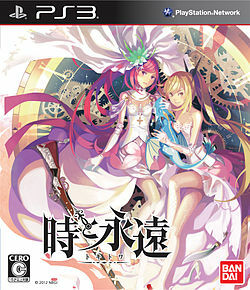 Series producer Hideo Baba has expressed a keen interest in the localisation of as many Tales of games as possible. This bodes well for future localisations of the entries in the series, and will hopefully see them bring over Tales of Xillia 2 should the first game do well this year. 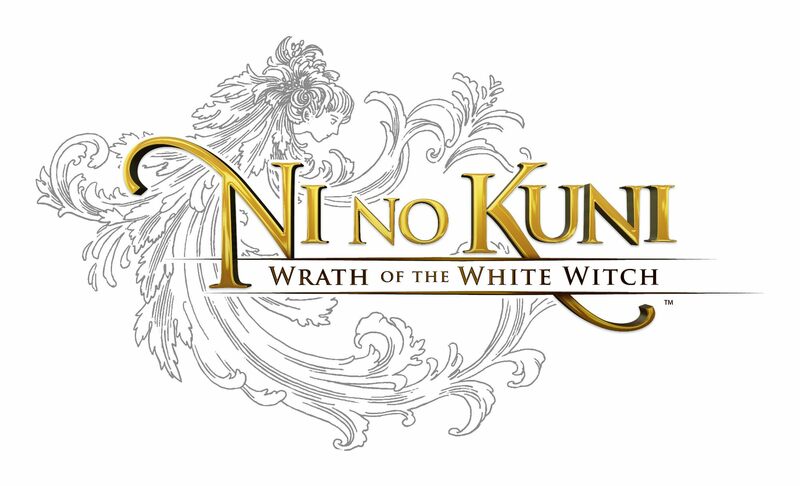 As mentioned at the beginning of the article, Namco Bandai Games were the ones who made the excellent decision of publishing the Ni no Kuni in America a couple of days ago, and will be releasing the game in Europe in a week’s time. 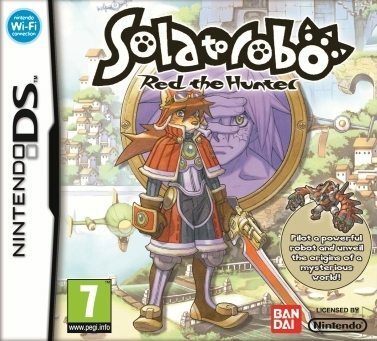 A personal favourite of mine that Namco Bandai Games have published for PAL regions is CyberConnect’s Solatorobo: Red the Hunter, a gorgeous game developed for the DS. I’ve got my fingers crossed hoping they’ll also pick up the sequel a little farther down the line. 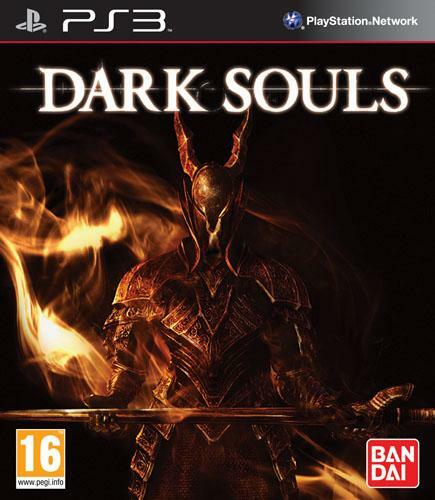 Ever heard of Dark Souls? Well, you have Namco Bandai Games to thank for your English copies of the game. 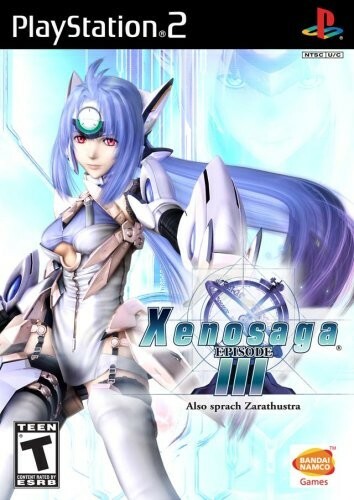 A game belonging to Xenoblade creators Monolith Soft, the third game in the Xenosaga series, was also brought stateside by Namco Bandai Games. 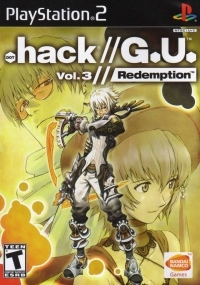 Nihom Falcom’s Gagharv Trilogy, whose games are perhaps better known in English as The Legend of Heroes, are further examples of Namco Bandai’s excellent taste in niche games. 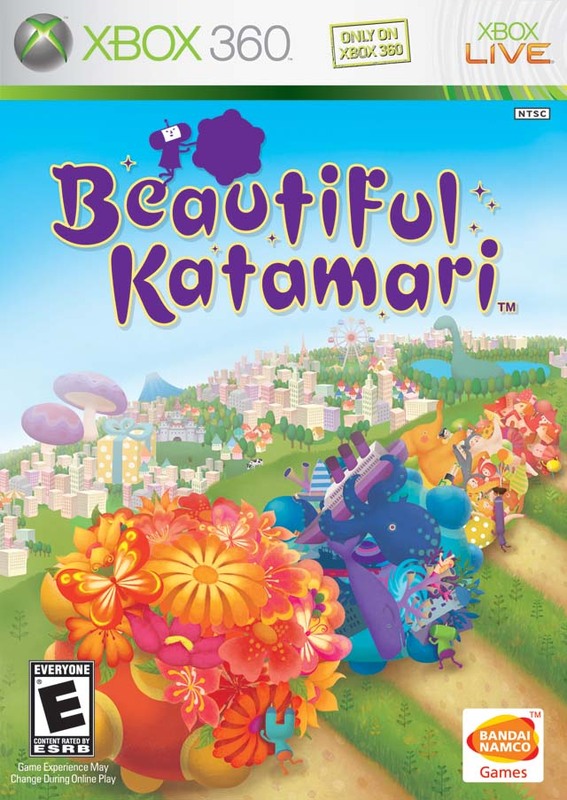 Eternal Sonata, Beautiful Katamari, the latest in the .hack series; Namco Bandai Games have localised and released each of them for our gaming pleasure. And they will continue to do so; they have already stated they have plans to release Toki to Towa in the West, and will of course be bringing the Western world the next Dark Souls game. Just this week, they announced that they will be bringing Project X Zone to both America and Europe, proving that they are a developer that will keep bringing us the games we want. 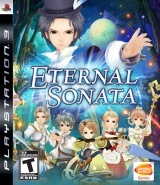 So keep both eyes on Namco Bandai Games; they’re sure to keep bringing us titles of the highest calibre! Previous Post:OPINION: How Spending 30 Minutes in Bed with Nintendo Changed Me!